Born and raised in Salzburg, it comes as no surprise that I have developed an early affinity for classical music, history, the arts and literature, so becoming a Tour Guide was always meant to happen. 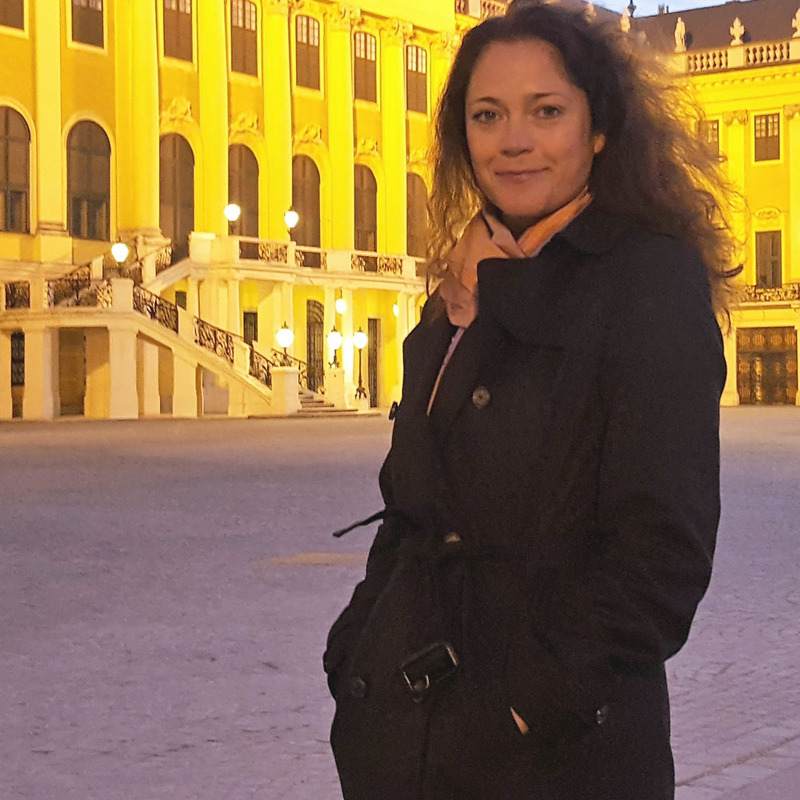 Being one of the licensed Austria Tour Guides working with the Vienna Tourism Board, I am well acquainted with the diversified interests and needs of any kind of visitor from all around the world. The young food-blogger from India, the travel-journalist from the UK, the novelist from Berlin on a fact-finding-mission for her new book about „Music, Arts and Wiener Schnitzel“ or the Social-Media-Influencer from the Middle East, they all want to see, feel and experience Vienna in a unique manner. Holding a Masters degree in Romance Languages, Ethnology and Journalism, and having served as the editor for well-known Austrian writers as well as working for the Sigmund-Freud-Museum Vienna, my education and experience helps me in meeting their expectations.